Buying a new car is a very important thing, it can go form a very good investment to a very bad one in an instant. There are various things that you need to consider when opting to take in a new vehicle, one of them is its resale value. You certainly wouldn’t want your beloved new car to become worth only a spec of the price that you used to pay for it just in a couple of years. You need to take into account maintenance and gas but the most important thing that a lot of people say is depreciation of the car. So when the time comes you will have to calculate and see what the resale value and the residual value is but it is better to be prepared and not let yourself run into problems when it is too late. So here are some of the cars with best resale value. Many people may wonder why a vehicle like the Honda Fit car made this cars with best resale value list, but it fact it is due to its many characteristics that make it a resalable car with ease. First of all, it is a subcompact car which initially makes it cheaper to buy in the first place compared to the larger ones. Yet the smaller cars can lose their value as well but this one manages to hold its own with its fuel efficiently and affordability. The car seats 5 people and has 20.6 cubic feet of space and we also need to mention that it utilizes the power of a 1.5-liter four-cylinder engine as well that gives it 117 hp and great acceleration features, The car has various utility modes that make it very useful and quenches its position on the resale lists everywhere. This car tops the cars with best resale value list in the full-size vehicle class. The HYndai Azera has actually quite an interesting history as it was ranked somewhere at the bottom just a few years ago, but has managed to come back with the award of the best residual value of 54 percent after 36 months. The Azera uses a 3.3 liter six-cylinder engine that makes 293 hp, but performance is not the only valuable thing it possesses as the inside has been packed with high end gadgets and leather materials that give it an advantage to its value. Also with this vehicle, expect to gain some pretty enhanced safety features as Azera has been fitted with a bunch of enhancements that concern passenger safety. Honda Civic is the vehicle that tops many cars with best resale value lists. It manages to score a rank of 63.2 percent of resale value after 3 years of use. This compact vehicle was the prime choice of many car owners and does great by adding high levels of reliability, great fuel economy and a very low initial pricing. The Civic adopts Eco Assist technology that boosts its fuel ratings and combines it with the 1.8-liter four-cylinder engine that also uses the ECON button which is used to adjust the boost of fuel efficiency. The inside is fitted with an intelligent multi-information display that enables better control of the car’s features and its small size allows for better safety enhancements as well. The luxury class has also its representative on this cars with best resale value list and a luxury vehicle like the Lexus GS one is certainly one of the most desirable ones. The car looks pretty good so it is something to wonder about where you would wish to part with it at all. Not everyone can afford this vehicle of course, but once you are able to, you will know that with this one you haven’t thrown your money away at all. 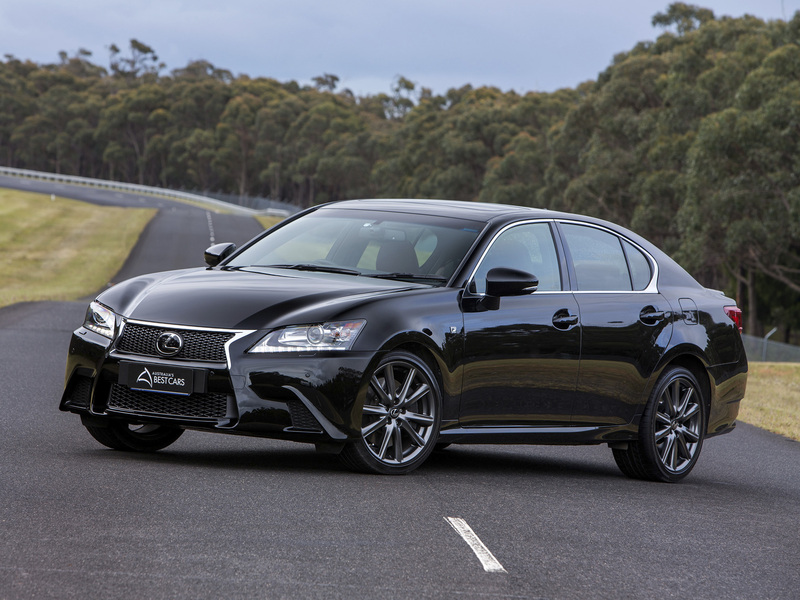 The GS 350 has a resale value of 63 percent after a period of sue of three years and is a great investment when we talk about cars. The car uses a 3.5-liter six-cylinder engine that enables it to gain a 0 to 60 acceleration of 5.7 seconds and a power of 306 hp that boost it to achieve that. It also comes with an all-wheel drive available and is designed to incorporate a perfect blend of performance and luxury. Inside the car you get the best treats, this is a Lexus vehicle we are talking about, high end gadgets that not only enhance the comfort levels but entertainment as well as the car is fitted with some state of the arts technological features that a few cars have. 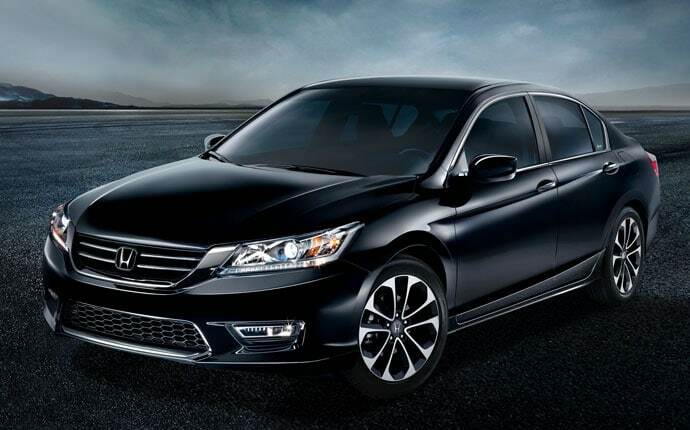 Honda Accord makes it to this cars with best resale value list solely based on the depreciation of the consumers. As we mentioned, this can be an important factor and the Accord has what it takes to beat this and still be a useable car after a period of three years. Its 58.4 percent of resale value are the proof that the car has managed to emerge from the many models that are available in the current midsize market and provide what is best for the customers. The fuel economy is perhaps not top of the line, but it is good enough for the car, it also features and updated look on the inside and out which gives a large edge compared to the other vehicles in the midsize segment. When the latest Honda Accord was being designed, the aim was to produce a car that has a sophisticated yet sporty look to it. This comes together perfectly and thus we gain this car as a result with high resale value. Under the hood it is fitted with a 2.4-liter, four-cylinder engine.